Robin Hood Energy, after “a long and competitive tender process,” have been awarded a multi-million pound contract to supply 100% green electricity which will power the tram network in Nottingham. 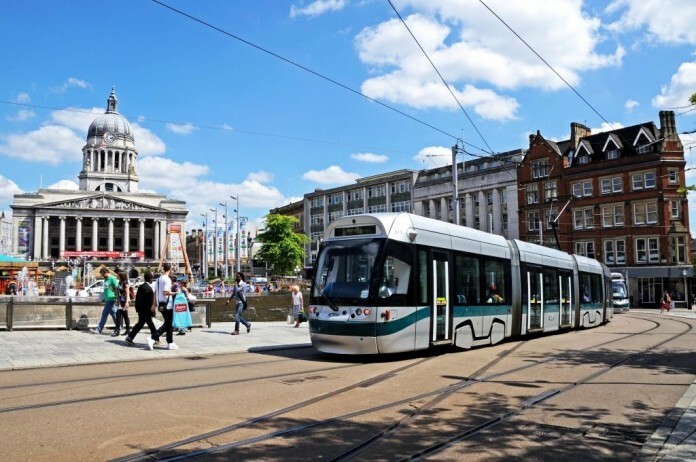 NET operator, Nottingham Trams Ltd which currently buy its energy from a big 6 energy provider have agreed a new deal which means from 1st April the company will buy 100% green electricity from the local energy supplier, Robin Hood Energy. The 32-kilometre, public transport network runs from Toton, Clifton, Hucknall and Phoenix Park into the city centre, 7 days a week. Paul Robinson, Managing Director of Nottingham Trams Limited, said: “We conducted a strict Official Journal of the European Union tender process and Robin Hood Energy clearly demonstrated the most competitive price. It is good that we can link up with a local energy provider which has clear green credentials.